Demand for guns has risen significantly in the last quarters. 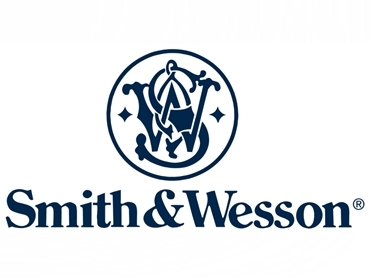 Smith & Wesson, one of the most prominent names in gun manufacturing, has reported an increase of 37.6 per cent in fourth quarter earnings compared to the corresponding period a year earlier. Fox Business reports that, like other makers of weaponry in the United States, Smith & Wesson has seen a spike in consumer interest following the Sandy Hook school massacre in December last year. 26 people were killed in the incident. Many have feared a tightening in ownership laws and have,according to AP and others, stockpiled guns. CEO James Debney said that “significant increases” had been made in the company’s manufacturing capacity. AAP quotes him as putting the strong result, including full-year profit of $78.7 million, down to, "solid marketing, innovative new products, disciplined manufacturing execution, and strict financial management. "The BBC reports that gun ownership background checks are up nearly 20 per cent in 2012 compared to the previous year. Smith & Wesson is distributed in Australia by Grycon International.